How can I find the best property investment? You may want help finding the perfect property for you, be an established or new property we can help you with our wide range of connection Australia wide in the property and building industries. With our tried tested and proven systems we can drill down on exactly what you want, be it for investment or for owner occupied residence. 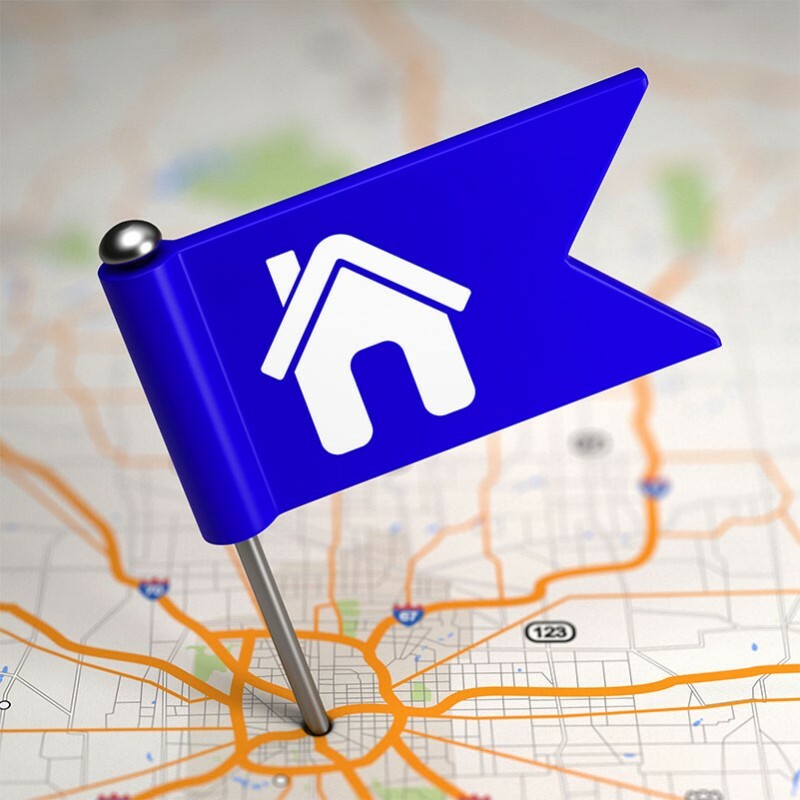 Once we have identified what type of property, your budget, your location we can use our Australia wide contacts and networks of professionals to find the property for you. Following this we negotiate the best price we can for you, as Real Estate agents work for the seller getting the highest price, we work for you the buyer to get the lowest price for you.